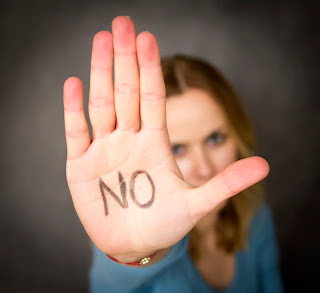 It's important to say 'no' to your teen, but at the same time, always look for opportunities to say 'yes'! 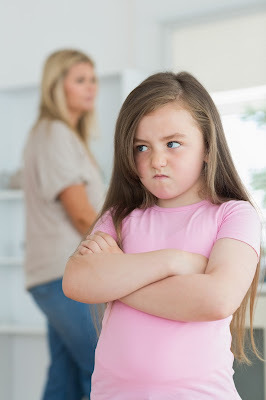 "You're grounded for life! ": Why 'grounding' doesn't usually work and the importance of making sure the 'time fits the crime'! 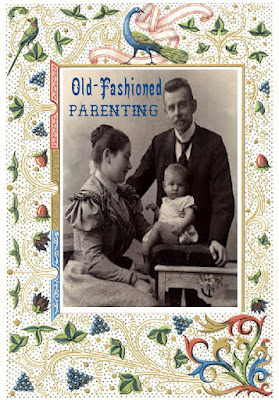 'Old-fashioned parenting': What does that really mean and why is the term now increasingly being used as an insult? This week a dear friend of mine attended one of my parent sessions. Jo has heard me speak many times over the past 18 years but her reaction to this talk was very different than it had been in the past. She and her husband are currently raising their 15-year-old grandson (having had him since he was a baby) and although they've been through the adolescent years before with their children (many years ago), they're now going through it all again – this time feeling far more pressure than before. 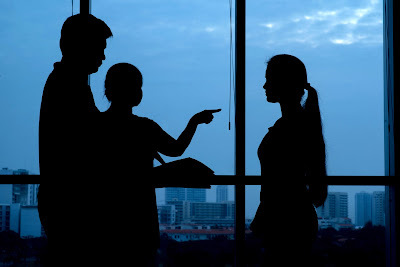 When I finished my presentation she turned to others in the audience, took a great big sigh and said "I'm so pleased I came tonight, I am constantly being told that I am being 'old-fashioned' when it comes to my parenting – I now feel like I actually may be doing the right thing!"